When it comes to horses, it is apparently common practice within Middle Eastern and Eastern European countries to feed horses honey. 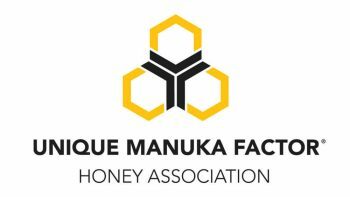 The belief is that, due to its natural sugars, honey works as a reliable energy source, but even with anecdotal evidence backing it up, some out there may still be wondering if honey is safe to feed to horses. If you have horses and are thinking of making homemade treats for them using honey, then check out our quick analysis below to find out if that is the best course of action. As with regular sugar, honey contains both fructose and glucose, but where sugar has equal amounts of both, honey has roughly 30 percent glucose and 40 percent fructose. 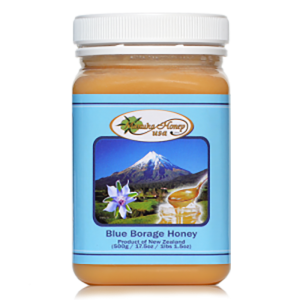 Honey also has other complex sugars and trace quantities of enzymes, protein, minerals, and vitamins. Being unrefined as a food source, honey has more alkaloids and flavonoids when compared to refined sugar while raw honey is said to contain a small amount of pollen. These differences cause honey to have a smaller glycemic index (GI) than refined sugar, which means blood sugar rises faster after consuming sugar than with honey. Both compounds, however, have a higher GI, which makes them less suited for horses that have an insulin insensitivity. 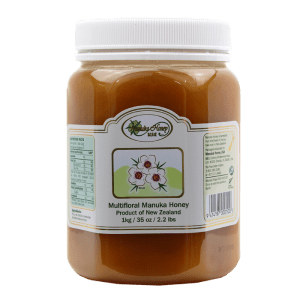 With humans, honey’s mix of various compounds has led many to believe that it’s the healthier option when compared with sugar, and it may be the same case with regard to horses. While feeding horses sugar isn’t exactly common, excluding sugar cubes as treats, corn syrup and molasses are occasionally given directly to horses or added to their feed. Molasses, obtained via raw sugar and common in livestock feed, increases a feed’s palatability, keeps dust down, and can be used for enticing picky eaters. It’s higher in sugar content, but molasses provides wide-ranging minerals as well. On the other hand, with corn syrup, vets commonly use it to test a horse’s sensitivity to insulin, but some vets and endurance riders also use corn syrup as a rapid energy source. 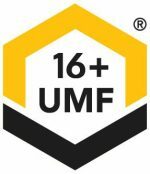 Research has surfaced analyzing how glucose and fructose mixtures impact horses, and it suggests there are no expected problems when feeding a sensible amount of honey to a healthy horse without metabolic issues. When bought for horses in a supplement form, honey is usually made with garlic oil, which is said to improve circulatory and respiratory function while also improving a horse’s feed intake. If respiratory and circulatory system function increase, this could lead to the improved passage of oxygen to muscle tissue, possibly benefiting performance. In conclusion, giving honey to a mature horse that doesn’t have a metabolic disorder can be helpful when trying to entice a picky eater or hide medication inside feed. However, remember to keep the amounts small in order to ensure all the sugar is absorbed fully in the horse’s small intestine. 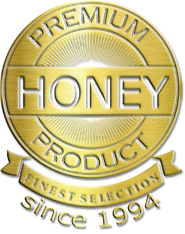 Ready to try some raw honey for your horse? To learn more about our products or to get an order started, click here. 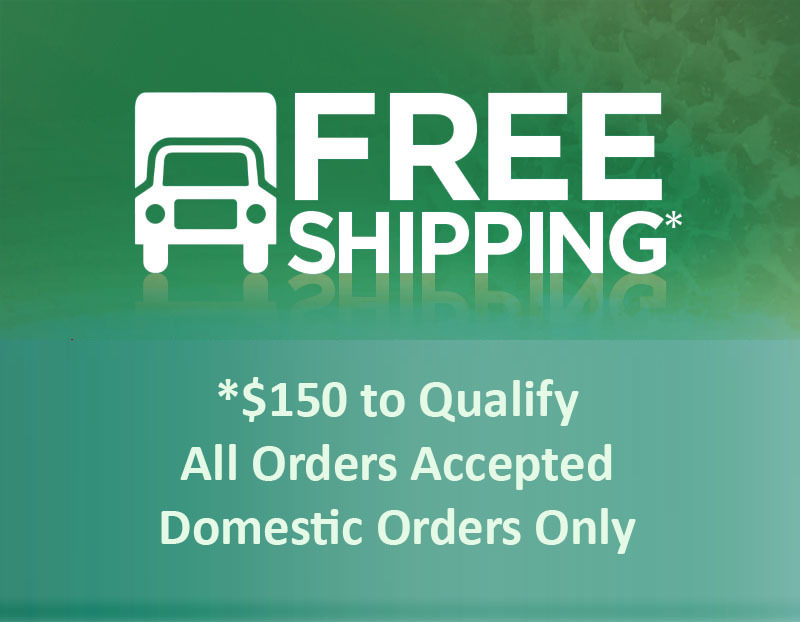 And, remember, we offer FREE shipping on all orders of $150 or more.